Team17, the publisher of upcoming sci-fi adventure Planet Alpha, has announced that the game will be launching later this year in September. Planet Alpha began as a “work of passion” by Denmark-based independent developer Adrian Lazar of Planet Alpha ApS game studio. The platformer game combines “exploration, creative puzzles, stealth mechanics and a unique art style” in its gameplay. The “atmospheric” Planet Alpha was rendered with 3D graphics, although it is a 2D platform game, which adds depth to the typical platformer style. Planet Alpha takes players across deep space to a “strange alien world that is home to many mysterious, exotic flora and fauna,” where the player character wakes up alone. As players explore and get to know the world, they will also unlock new powers that allow them to control, rotate, and otherwise manipulate the planet itself. “Injured, alone and stranded you venture across this foreign land, navigating beautiful and varied terrain as you try to stay alive,” Team17’s description of the game reads. 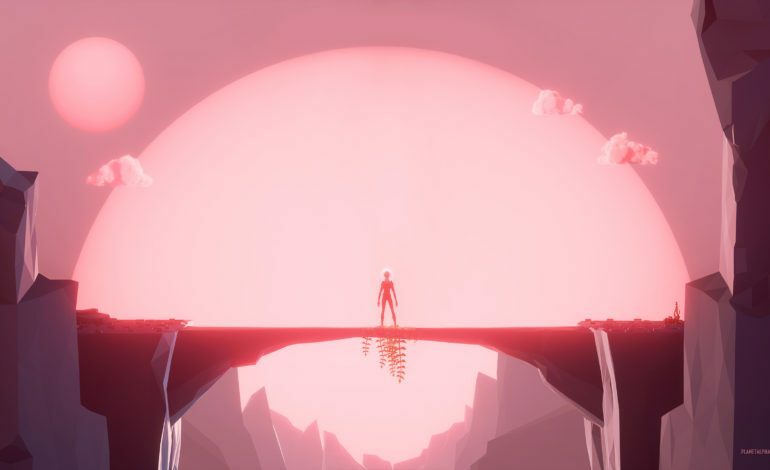 “The world of Planet Alpha is affected by the solar cycle, and as you progress you’ll discover a unique gift – you can manipulate the time of day and use it to your advantage.” The player’s struggle to survive will eventually lead to the reason they have been marooned, and the unlock the mysteries of the world. How that day-and-night manipulation will factor in to survival, we’ll see when the game launches. Planet Alpha will launch on September 4, 2018 for PC (via Steam), PlayStation 4, Xbox One, and the Nintendo Switch.